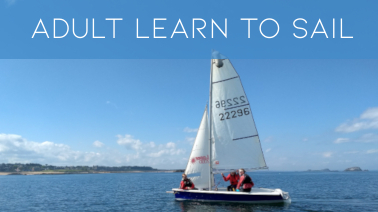 Our learn to sail courses will teach you the basics of sailing in our club boats over the course of 4 or 5 days (2 weekends or one week) with the aim of giving you the experience and skills you need to take out a boat yourself at one of our many club sailing sessions. The courses are aimed at complete beginners. 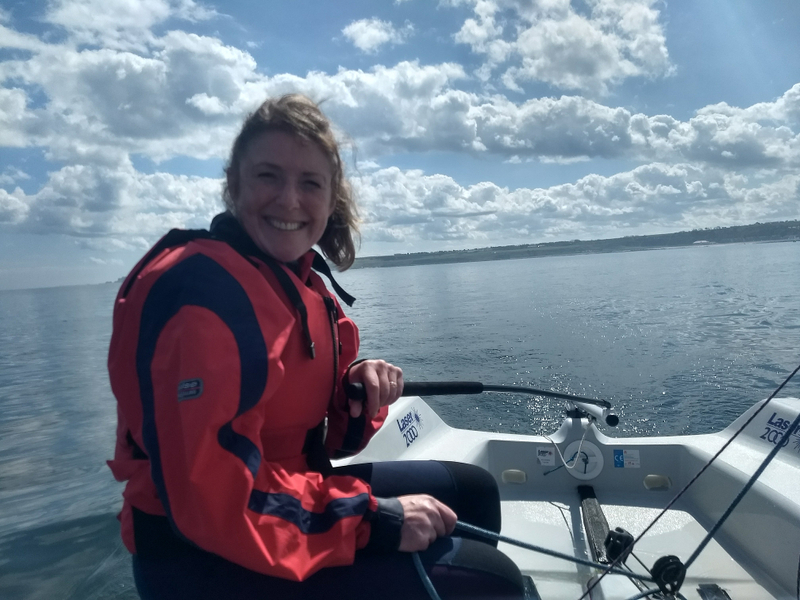 The course will be run by our friendly professional team of RYA instructors who will initially be in the boat with you at the start of the course to help you get to grips with the ropes. We will follow the RYA Level 2 Basics Skills syllabus and it is the intention that by the end of the course you will get your Level 2 certificate, however this is dependent on the weather! It is our intention for the weekend courses that the bar will be open in the evenings so you can enjoy a relaxing drink after a busy day and meet other club members. To sign up for a course please use the links in the upcoming events section on this page. Please note you that you must be a club member to take part in any course or sailing session at the club. Please see the membership pages for further details.